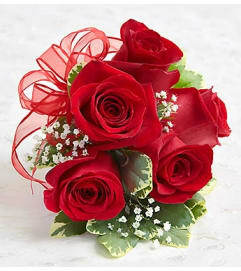 For the couple that likes to stand out, we’ve got just the splash of color you need on the big day! 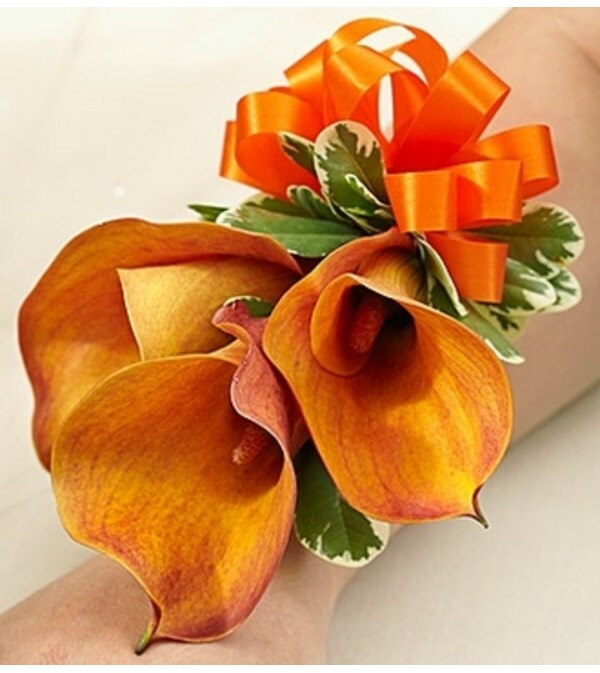 Whether you choose a unique orange bi-color rose or a vibrant mango mini Calla lily, each striking corsage adds a warmth and richness, especially when accented by a matching satin ribbon. 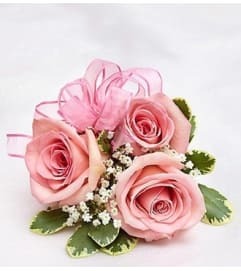 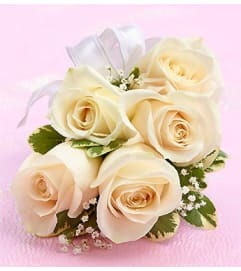 Perfect for the mother or grandmother of the bride or groom, or a special guest.